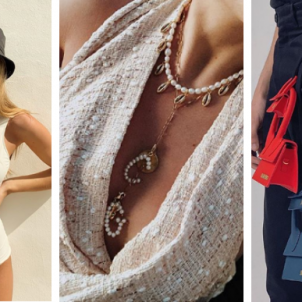 Summer is almost over, and it’s time to say so long to sun-kissed tones and migrate toward the darker, crisper shades of autumn. But fall hair is so much more than switching from blonde to brunette. Autumn is the perfect time to revel in burnt orange, mulled wine and rosy pink, or to combine those seasonal colors in completely original ways. 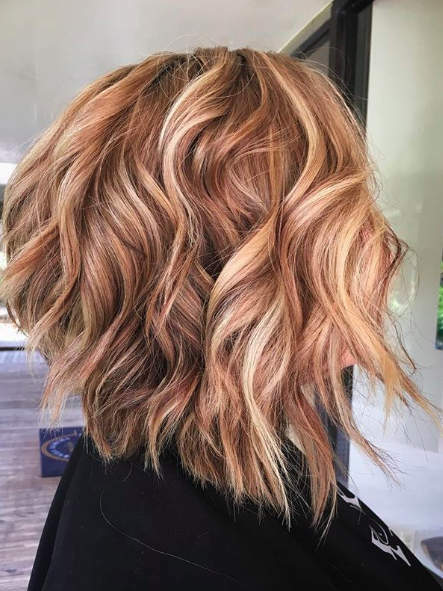 Below, we’ve gathered 6 of this year’s biggest fall hair color trends. Be careful; cold brew hair isn’t a universal term. 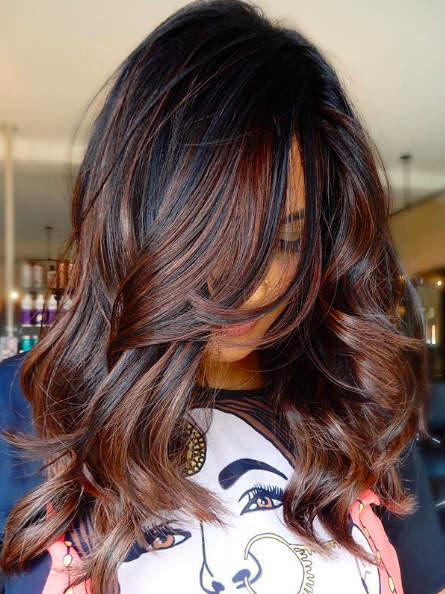 To make sure your stylist gets the look right, ask for a dark brunette with warm highlights. The red-gold hues will flow through your locks like creamer in your cup. With cool weather just around the corner, you’ll soon be swapping shorts and tank tops for layers that keep you cozy. 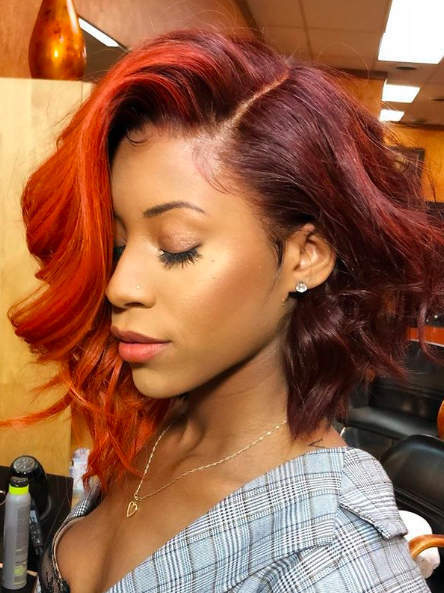 Flannels are a fall fashion staple and their traditional red, copper and cider colors will give your hair a foliage flair. Just because the sun isn’t shining as brightly doesn’t mean your blonde locks can’t. Add subtle red undertones to golden hair to give it a gorgeous warm glow. For some of us, brunette can be, well, boring. 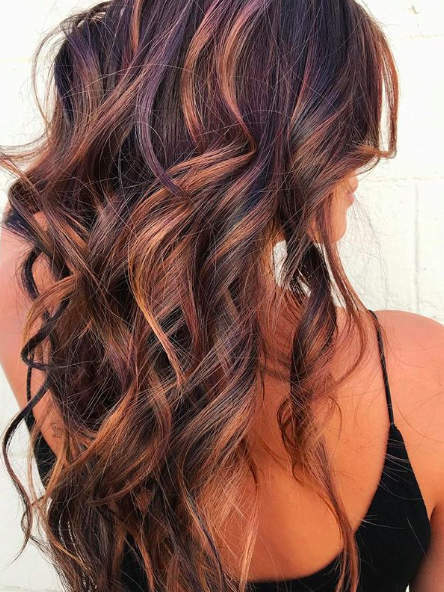 But adding a variety of warm highlights, gives it radiance and dimension. 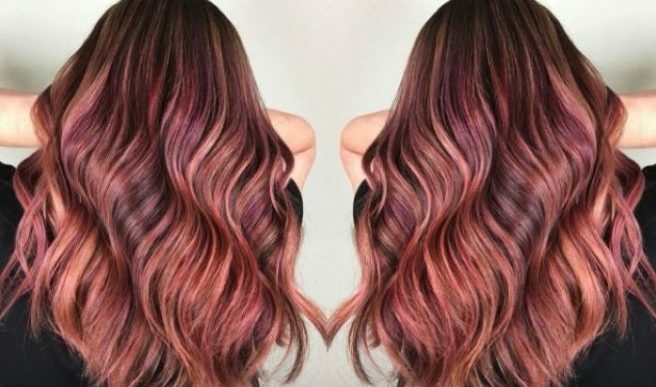 Stay away from blonde and choose subtle reds, oranges and pinks to get in the spirit of the season. 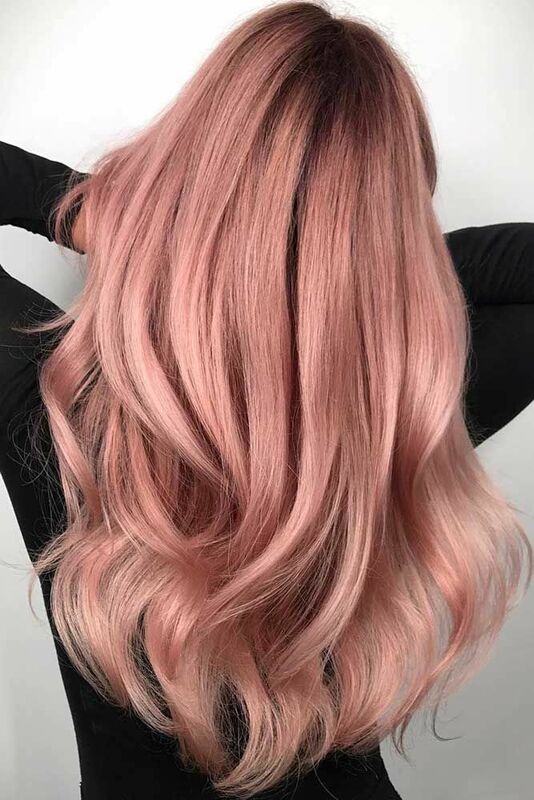 Don’t worry about getting bored; expect the color to change over time, from warm and rosy to an orangey pink.